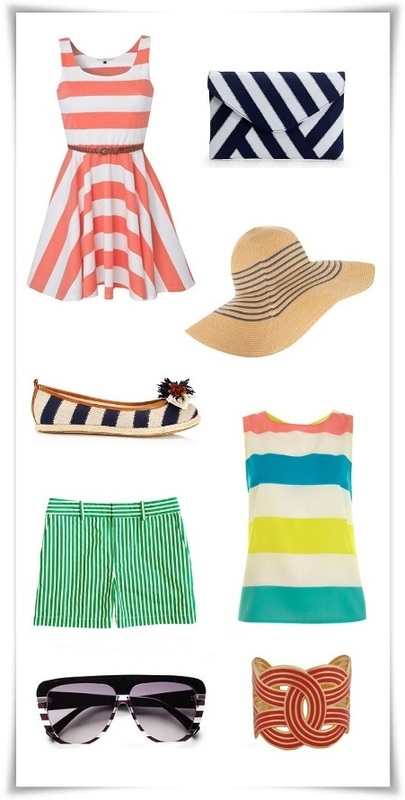 Babblings of a Mommy: Summer Stripes! Nothing beats a classic. Sure, neon and other hot trends are fun for summer but why not go back to basics? This timeless trend is sweet and sophisticated and is sure to set to give you a visual boost this season! Oooh, I love stripes. Thanks for sharing on Monday Mingle. I need that hat in my life!